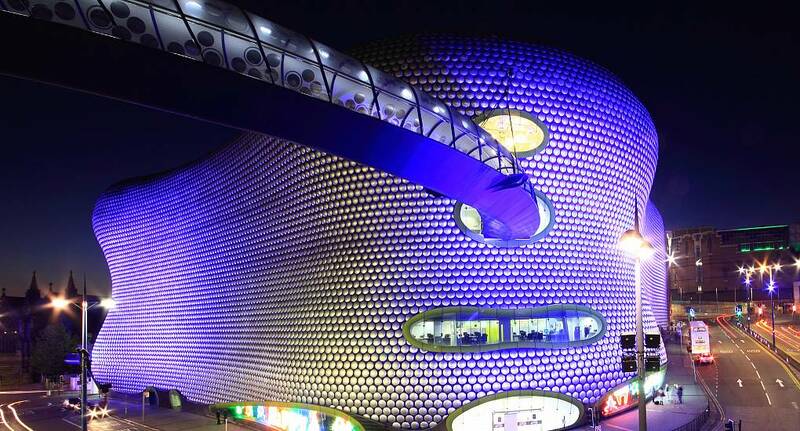 The UKs second city, Birmingham has something to offer everyone. With a diverse nightlife and lots going on in the daytime too, your stag do is bound to be a roaring success. From gambling in a casino to seeing the city from a bird's eye point of view in a hot air balloon, we have lots to offer you at the Stag and Hen Experience in Birmingham. Choose your Ideal Stag Weekend We have a range of different packages on offer, including indoor snowboarding, go karting, paintball and much more. If none of these take your fancy however, then consider making your own. Choose from the available activities down the left hand side and make sure that your stag do is one that you won't ever forget. Book Your Stag Do With Us So if youre looking for a stag do experience in Birmingham, then you need look no further, Book yours with us today.